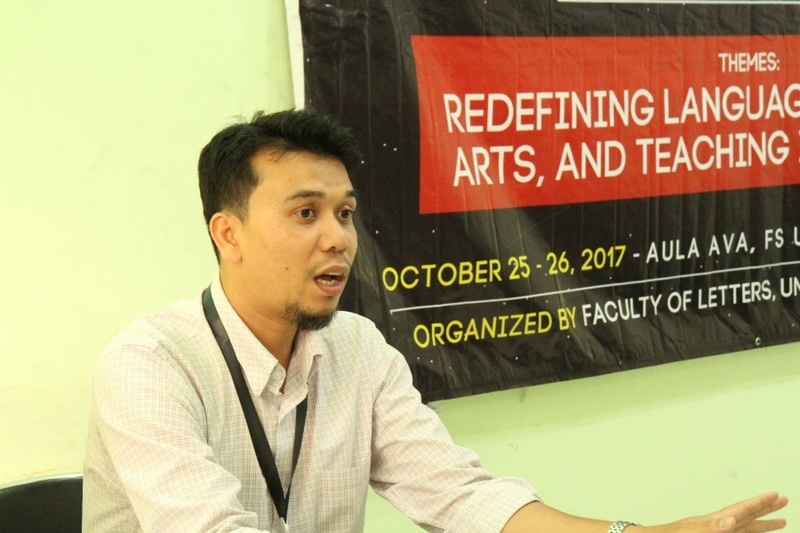 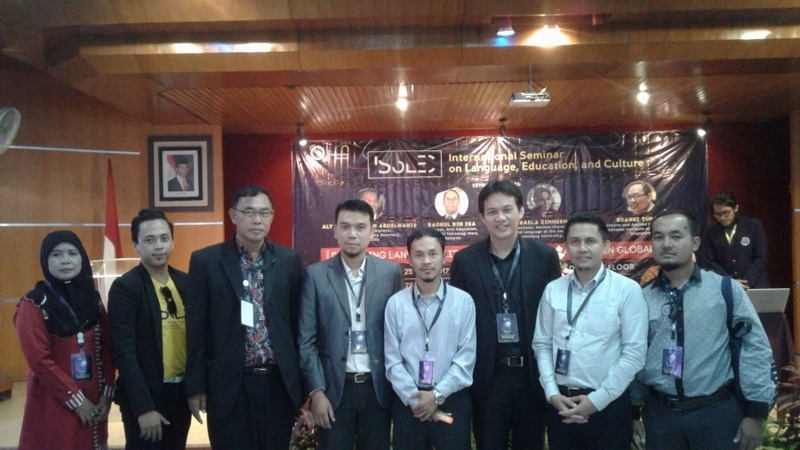 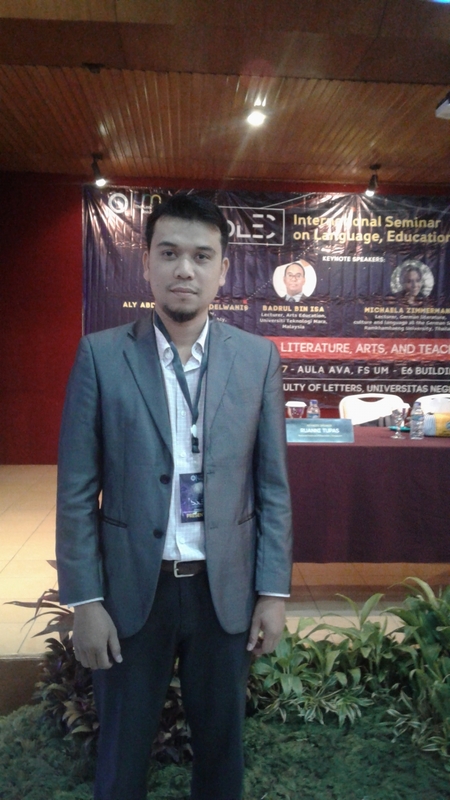 International seminar on Language, Education, and Cultural. Organized by Faaculty of Letter. University Negeri Malang.